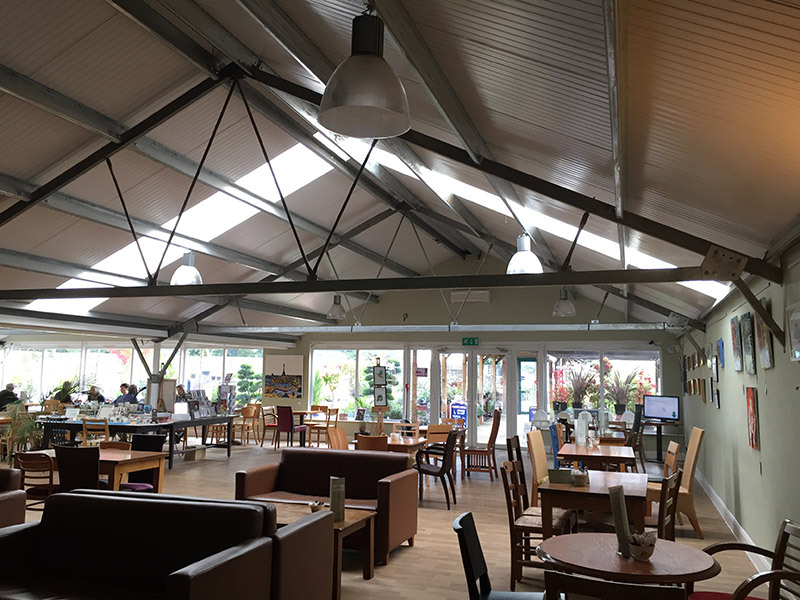 Hall Davis was requested to assess the stability and carry out strengthening works for a 3 span 6 bay single storey trussed frame for a garden centre that wanted to renovate the existing building which was to include a new café. 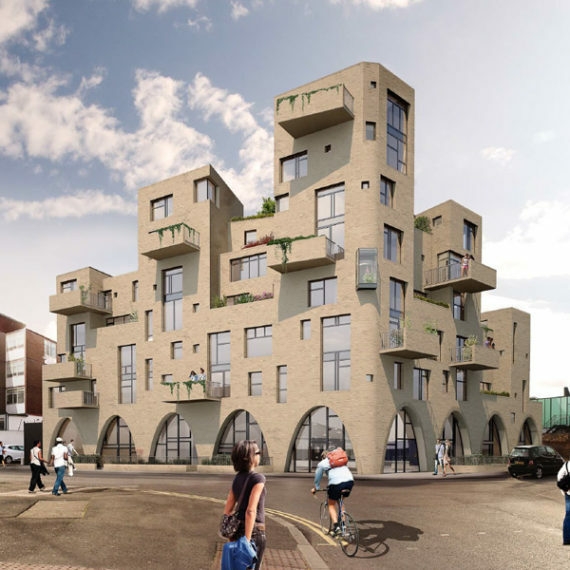 The existing frame work did not meet the relevant design codes. 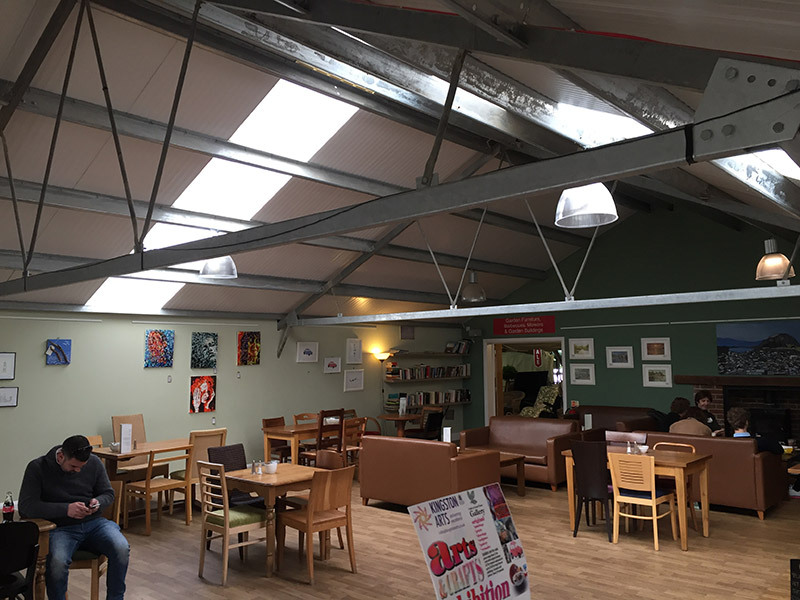 Hall Davis carried out a thorough survey of all existing steel member sizes and modelled the frame with a State of the Art design and analysis package. This resulted in very economical design solutions for the strengthening works.